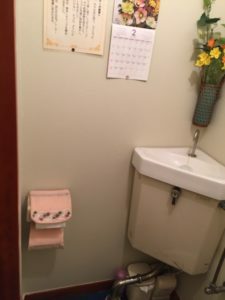 Many of you might know that the technologies of Japanese sanitary system is the best in the world, and I believe adoption of Western style toilet and washlet is the greatest innovation of postwar period. It is hard to find Japanese style toilets in metropolitan areas, but in countryside, these are still remaining. 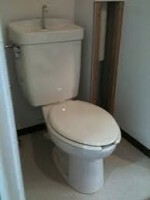 If you are planning to travel to country side, you need prepare to do your job with Japanese style toilet. 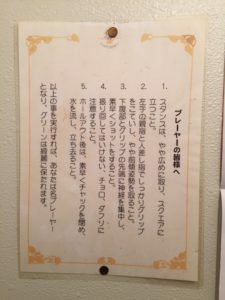 For gentlemen, I am telling you a secret of Japanese style toilet which I found last week at the old school Japanese Izakaya in Hodogaya as the picture below. 1 A secret of Japanese style toilet for gentlemen. 1.1 1. Keep your stance little wider standing like squire. 1.2 2. Hold tight your grip with your left hand’s thumb and pointing finger and bend your body a little forward. 1.3 3. Concentrate on the point of your grip and lower abdominal and shot quickly. A secret of Japanese style toilet for gentlemen. there are 5 steps to complete your job. 1. Keep your stance little wider standing like squire. 2. Hold tight your grip with your left hand’s thumb and pointing finger and bend your body a little forward. 3. Concentrate on the point of your grip and lower abdominal and shot quickly. 4. Don’t wield, be careful with sclaffing. 5. When you finish the hole, zip it up and flush then leave. If you execute these, you will be a great player and the greens will be kept clean. 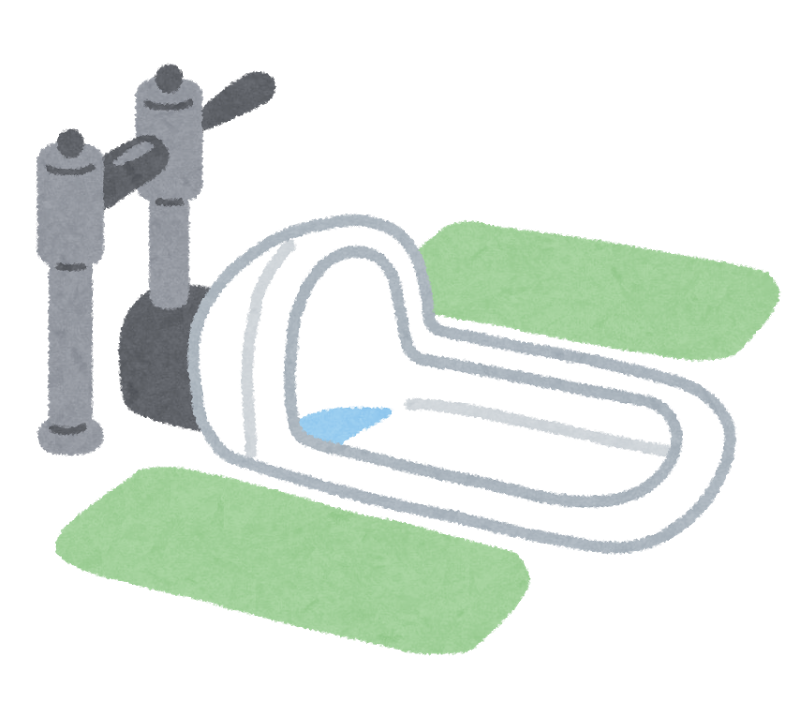 When you encounter the Japanese style toilet, please remember this secret of Japanese style toilet for gentlemen, and you will be praised!! 02/02/2017 Japanese toilet operation pictogram, now standardized. 03/20/2014 Lavatory and toilet in Japan. 06/27/2014 Make your own Japanese seal (印鑑) in 5 min.